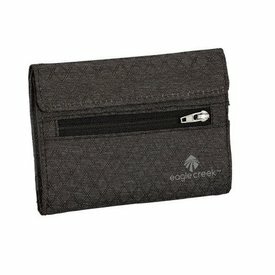 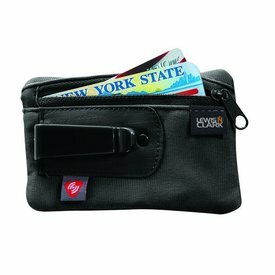 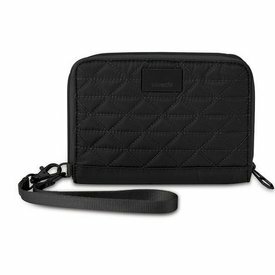 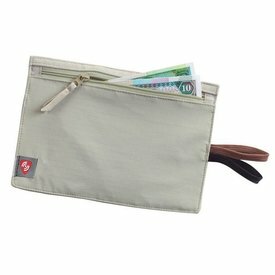 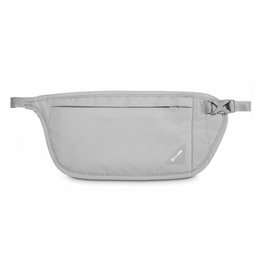 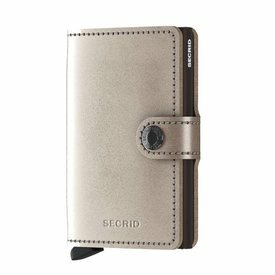 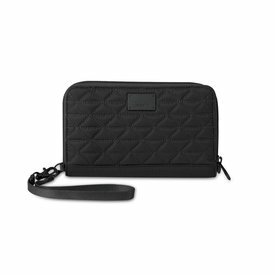 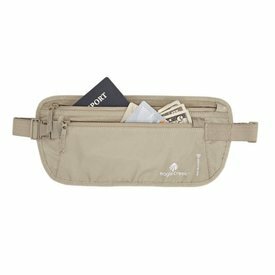 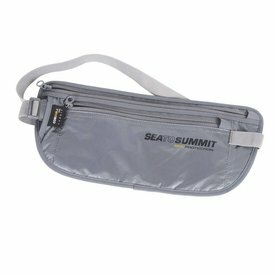 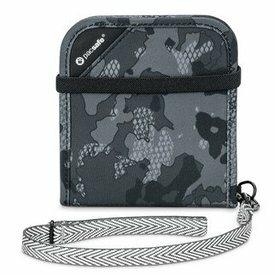 With RFID Blocking technology, this internation wallet has pockets for International ID cards while also providing enhanced travel security. 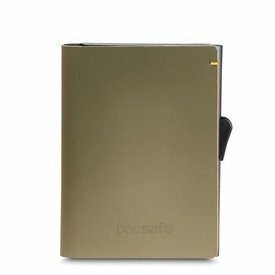 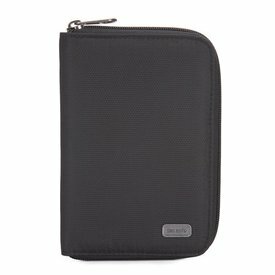 This sleek, RFIDsafe blocking wallet makes the perfect personal assistant. 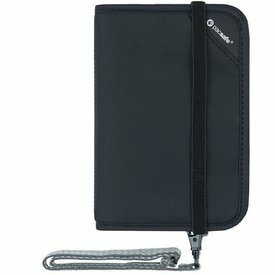 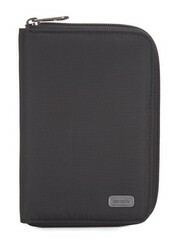 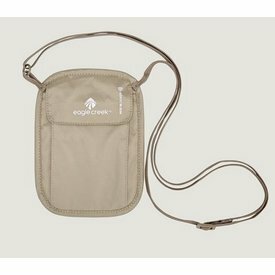 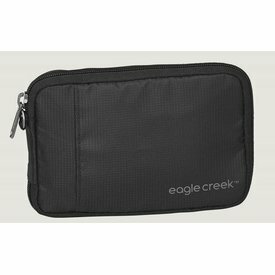 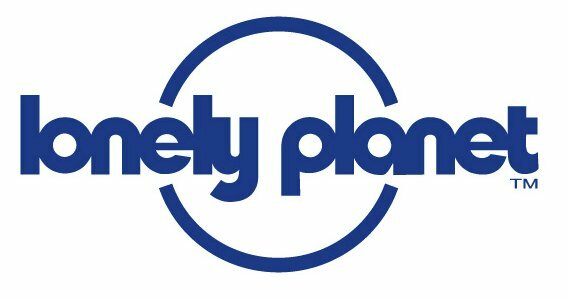 The durable RFIDsafe V100 bi-fold wallet isdesigned for active travel. 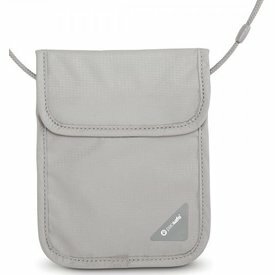 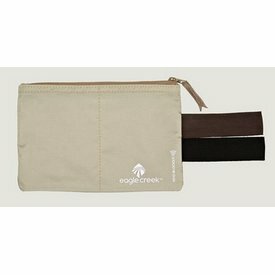 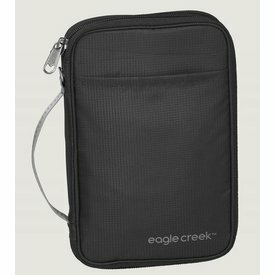 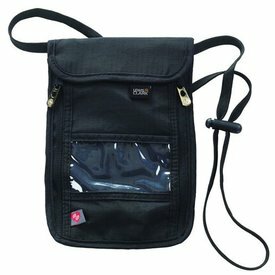 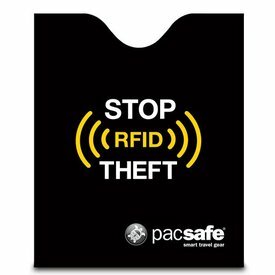 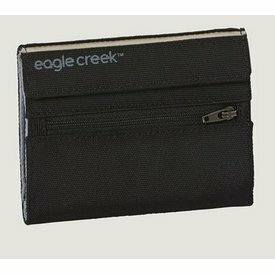 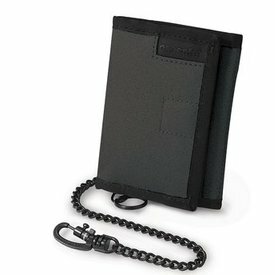 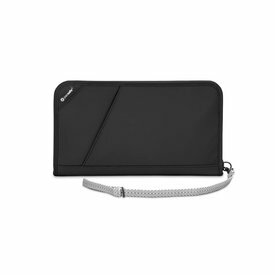 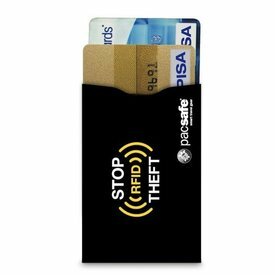 With a zippered note slot and elastic strap closure, this wallet keeps your cash and cards secure with the power of RFIDsafe blocking material.